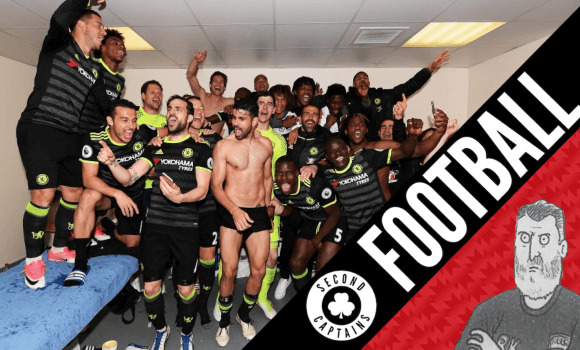 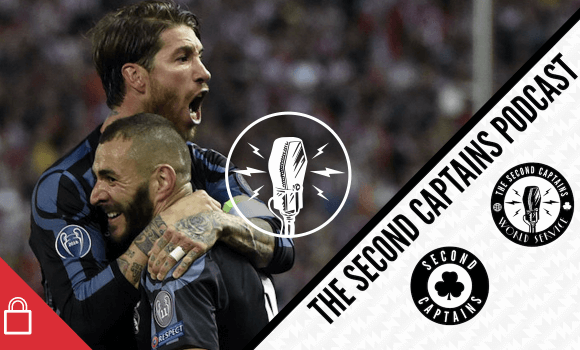 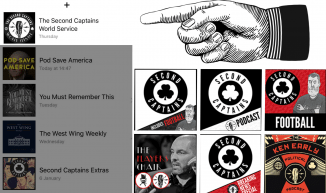 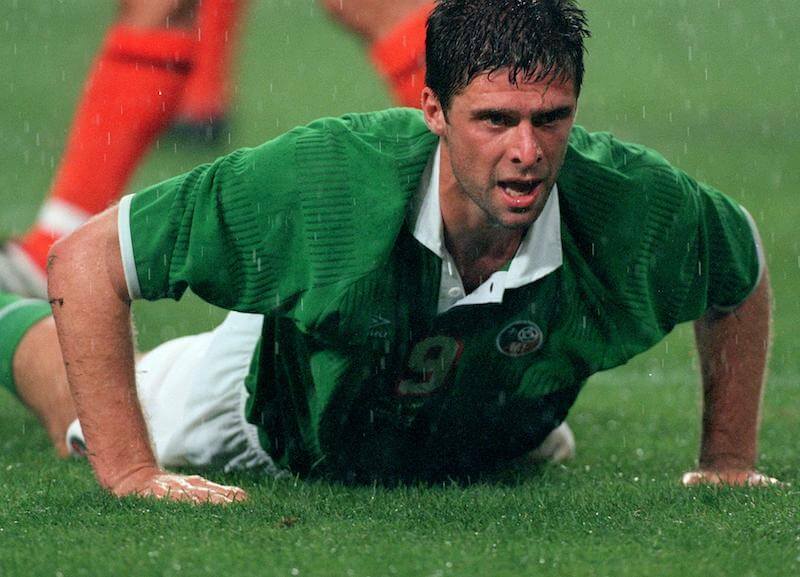 At one stage, it looked like Richie Sadlier was the heir apparent to this week’s guest – Niall Quinn. 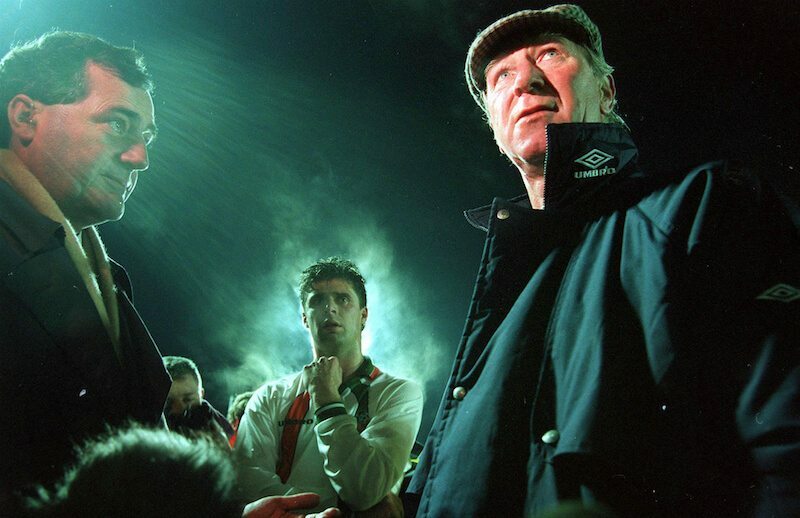 Quinn himself anointed Richie as the chosen one when he announced his retirement on RTE television at the end of the World Cup in 2002. 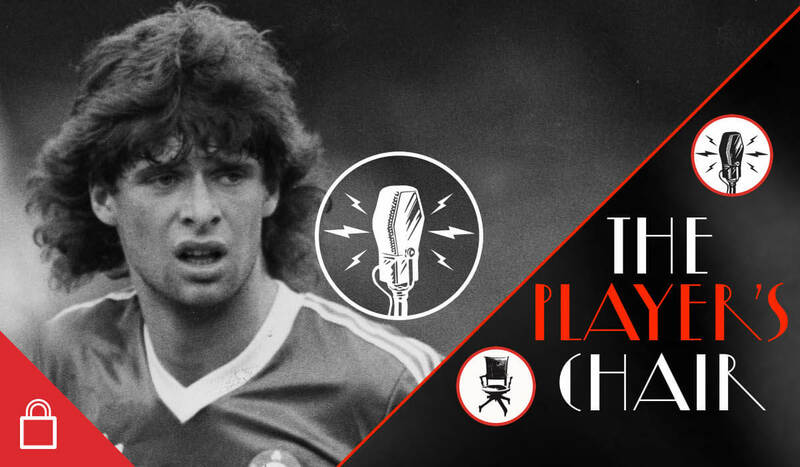 Niall was one of Richie’s heroes when Richie was growing up, and since then they’ve had many shared experiences – all of which they cover in this, episode 3 of The Player’s Chair. 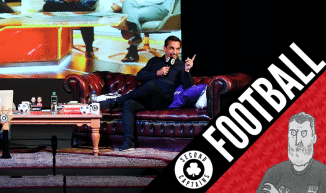 You’ll hear about how low Niall got after retirement, how strangely it all ended for him at Sunderland, and Richie too shares his own low moments, including contemplations and ideations of suicide. 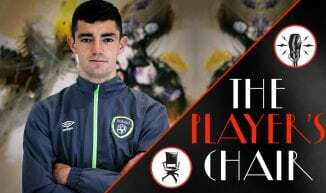 It’s a remarkable discussion, which also manages to touch on Richie’s trips to the library, the pressure to be the next ‘big man up front’, and the perils of the Kildare Junior C Gaelic football league.